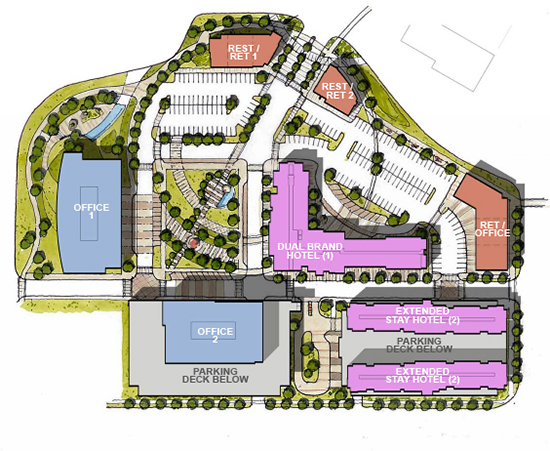 Project Description: Pentagon Village is the redeveloped and repurposed 12-5-acres of land that originally contained the Pentagon Park office complex. 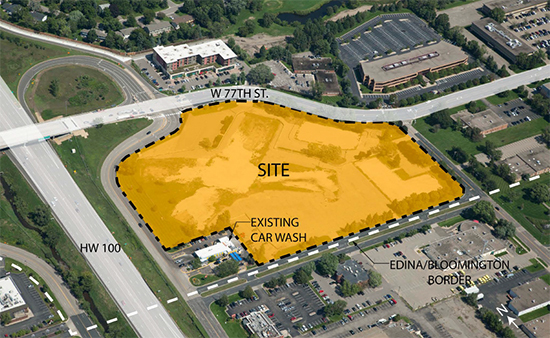 Located at the highly visible and strategic intersection of Hwy 100 and W/ 77th Street, this property is the west gateway into the City of Edina. 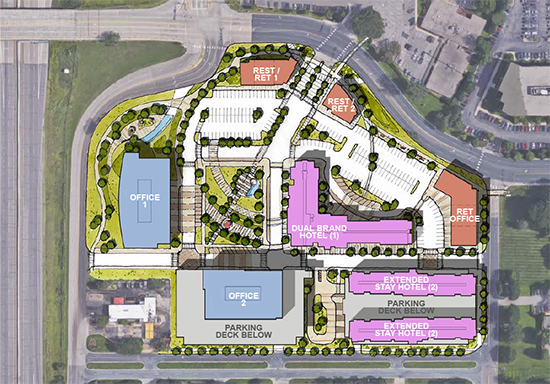 Pentagon Village will be a mixed-use project involving upscale retail and restaurants, two class-A office buildings, two hotels, and shared parking garages all surrounding a central plaza and park. 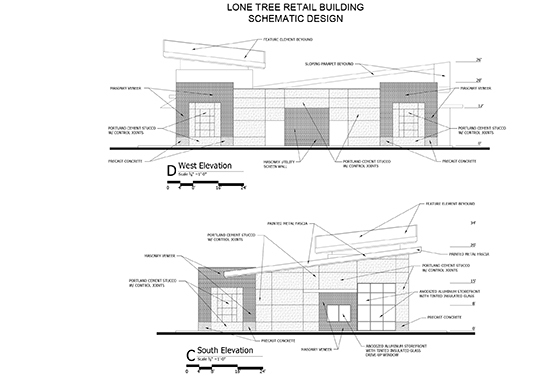 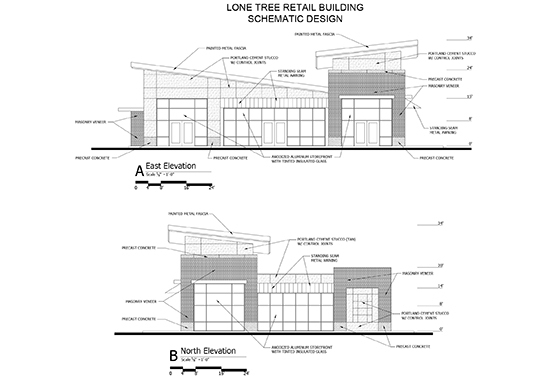 Project Description: Ridgegate Retail Shoppes is located in the upscale Lone Tree community, a Denver suburb. 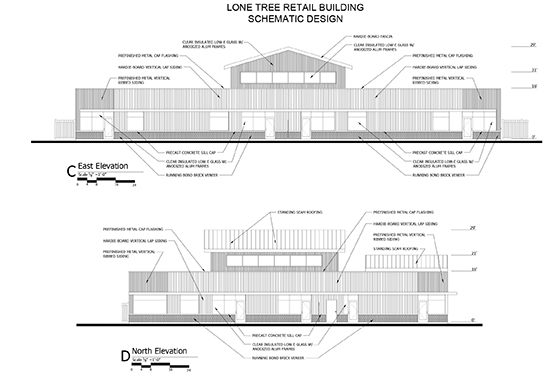 Surrounded by a mix of retail, office and housing, this property will provide support retail and restaurant uses, including a day care facility, for the surrounding community. 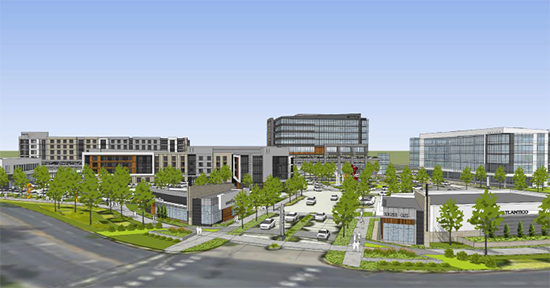 Project Description: Lake Jonathan Flats is a luxury apartment project with 117 residential units. 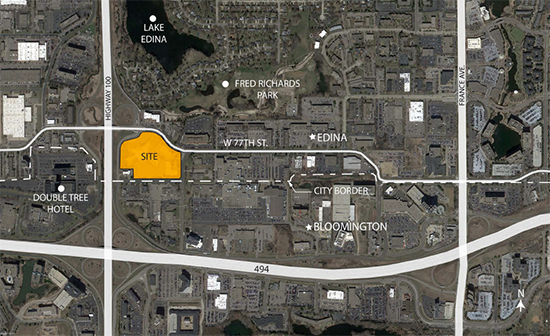 The property is well located near the intersection of Pioneer Trail and highway 41 on the shores of beautiful Lake Jonathan. 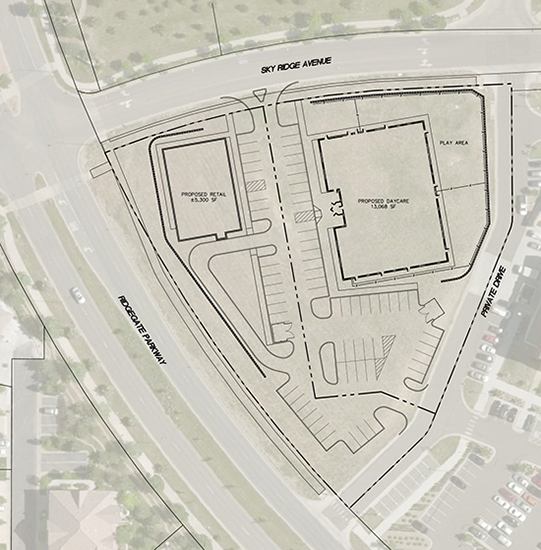 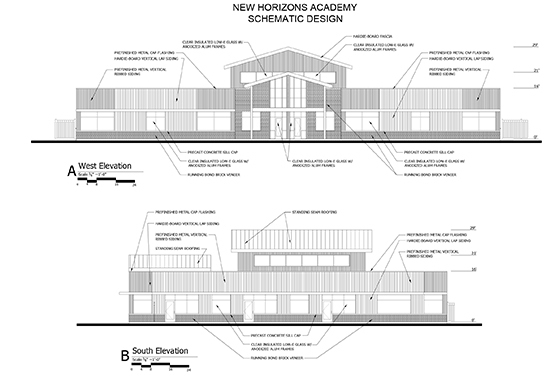 Construction is planned to begin in the fall of 2016 with occupancy in late 2017.